A photo camp organized by National Geographic magazine took place in Kharkiv from 5th till 10th of July 2015. It was supported by the U.S. Agency for International Development (USAID). A group of 20 participants, all Internally Displaced Persons (IDP) from Ukraine, aged from 17 to 30 were studying to tell their stories through photography. The participants were guided by mentors from National Geographic magazine. Among them there were National Geographic magazine contributing photographers Anastasia Taylor-Lind and Matt Moyer and National Geographic magazine’s deputy director of photography, Whitney Johnson. Local photo experts assisted also. Main goal of the project was to teach unprofessional photographers to feel the frame with their heart and convey it to people: “National Geographic believes in the power of science, exploration and storytelling to change the world. We have found that Photo Camp inspires a new generation of storytellers as well as the members of the community who view their work,” said Terry Garcia, National Geographic’s chief science and exploration officer. The six-day workshop, conducted in partnership with USAID and the Institute for Regional Media and Information, trained the students to document the reality of their lives as displaced people driven from their homes by the conflict in Ukraine. Training included photography lessons and practice in the field. “They (edit. foreign mentors) have a slightly different vision of photography, and I think our Ukrainian teachers could not convey this to us in such way. Now these terrible Soviet curtains seem to me completely different, they are so delighted with them, these triangle pillows, all this details of our everyday life, because it is unusual for them,” shared Olena Belous, a participant from Donetsk. The best works were demonstrated during multimedia presentation which took place at the exhibition area of Kharkiv ‘Yermolov Centre’. 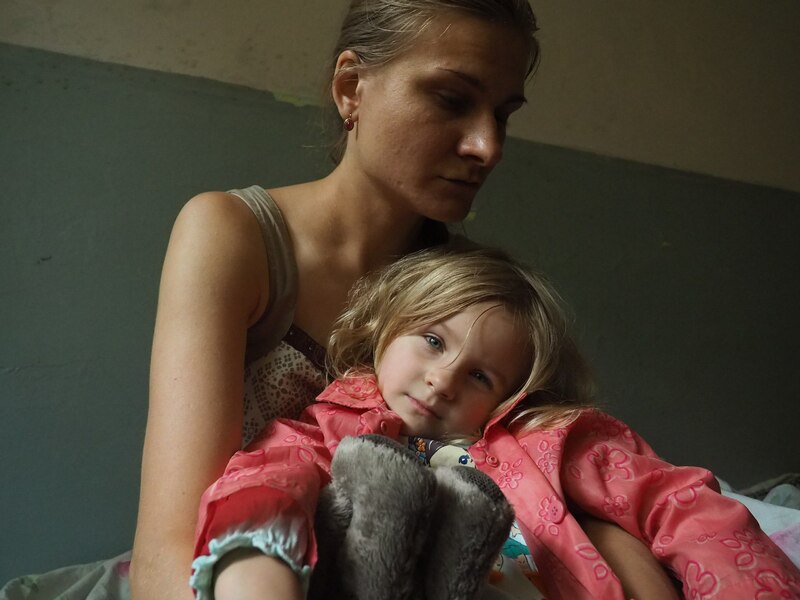 National Geographic Photo Camp project helped to show the lives of Eastern Ukraine and Crimea refugees from the inside as revealed by the very refugees themselves. As a result of the National Geographic Photo Camp the wide scale photo exhibitions consisting of 50 best photos will be held in eight cities of Ukraine.